Where do you go when you crave western adventure without leaving the country? 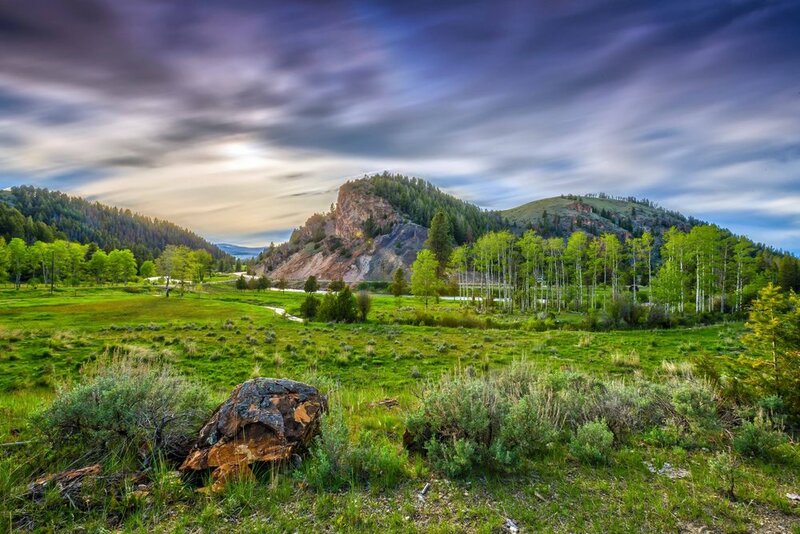 The Ranch at Rock Creek, a spectacular ranch on 6,000 acres of pristine meadows and mountains in southwestern Montana. 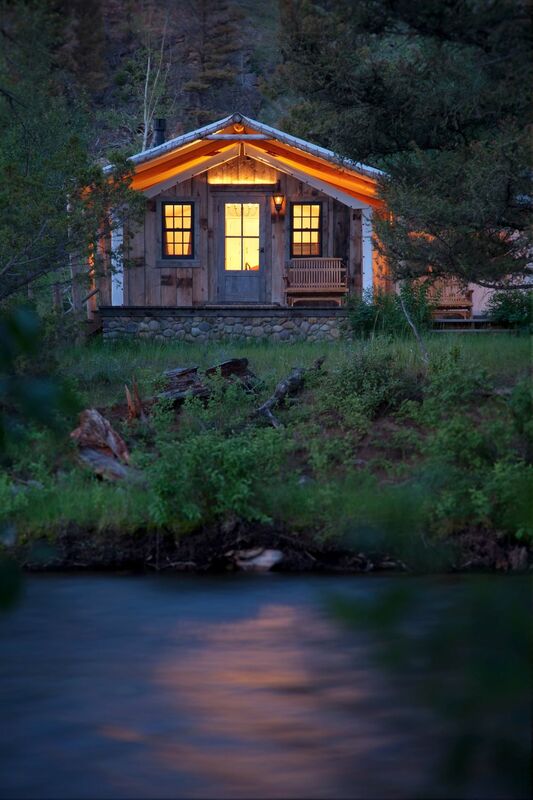 With luxury tented safari cabins (complete with en-suite bathrooms) fronting the trout-rich Rock Creek, lodge suites, and private log homes, the Ranch at Rock Creek is the vision of financier and owner Jim Manley. After twenty years combing the Rockies for the perfect property, and more perfecting his vision, the ranch blends authentic western ranch history with a new cowboy culture. Think made-to-order adventure like casting private water with your own guide or saddling up for a trail ride with sweeping views of the Pintler Mountains. No matter what activities you enjoy while at Ranch at Rock Creek, winter or summer, you can expect incomparable service and the most delicious take on ranch cuisine west of the Mississippi. Unique, unforgettable accommodation options abound here. Choose from glamping cabins, luxury homes, the historic barn, or the Granite Lodge. 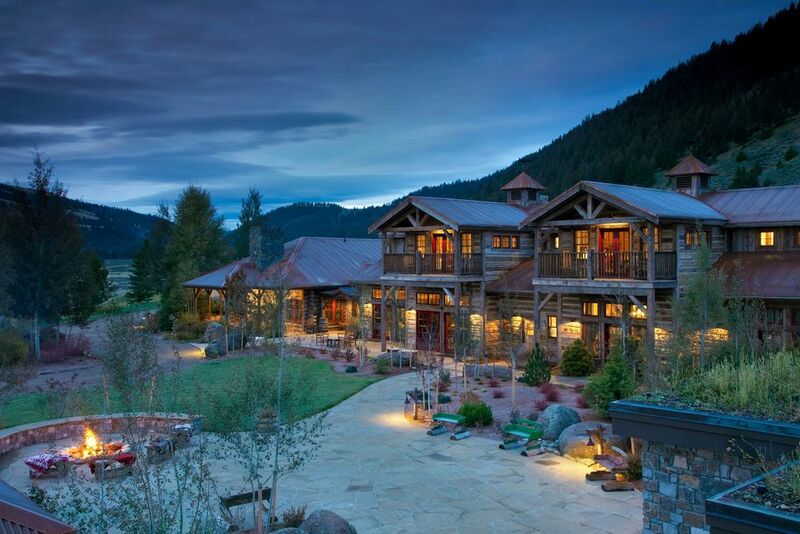 A five-star luxury ranch set on 6,600 acres of majestic Montana wilderness. 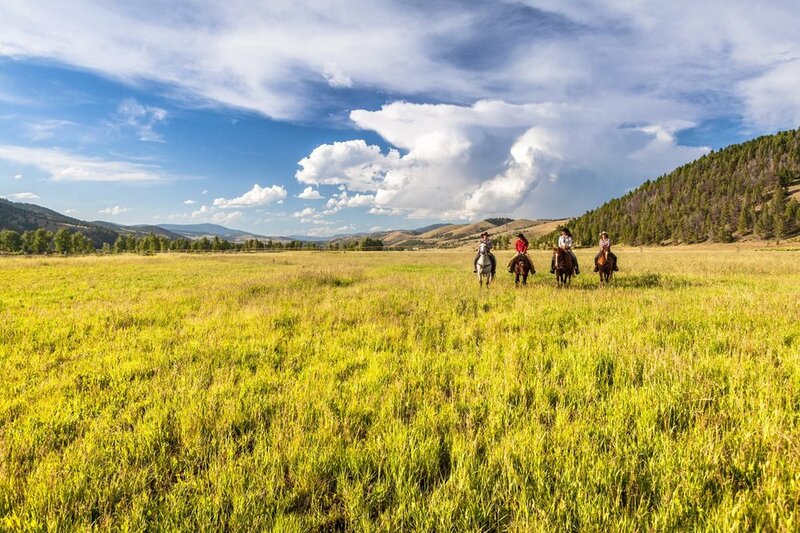 With one-of-a-kind lodging, remarkable outdoor adventures, and sumptuous cuisine, a stay at the Ranch at Rock Creek is a not to be forgetten experience.